As the popular saying goes, beauty is in the eyes of the beholder. But when the whole world agrees that a person is beautiful, then that surely is huge achievement. We have had many women winning international beauty pageants, and when Manushi Chhillar became the sixth Indian to win the Miss World crown in November 2017, India drew level with Venezuela for the most number of Miss World titles won by any nation. Through the years, Indian beauty queens have put the country on the world map with their humanitarian work. Real beauty never fades and here is proof that these ladies whose heads have been graced by the coveted crowns are still as beautiful today as they were the day they were crowned. 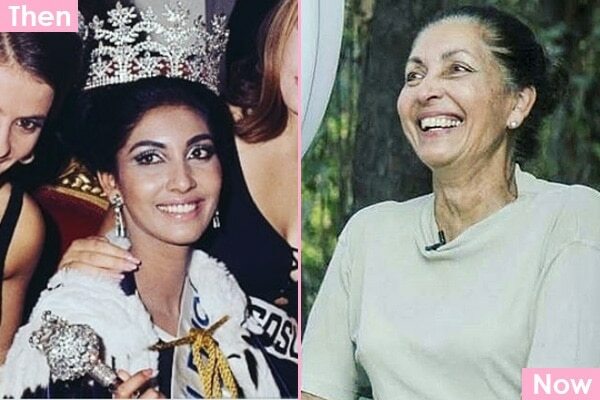 Indian women who have won Miss Universe and Miss World titles, then and now. Take a look! She was the first Indian woman to win the Miss World title in 1966 and she went on to practice medicine after her reign as Miss World. She captured the imagination of the world with her ethereal looks in 1994 and she continues to sizzle on red carpets today. Cannes is our favourite! She gets more beautiful by the day and this former Miss Universe 1994 has broken many stereotypes and led the way for women to be progressive in thinking. 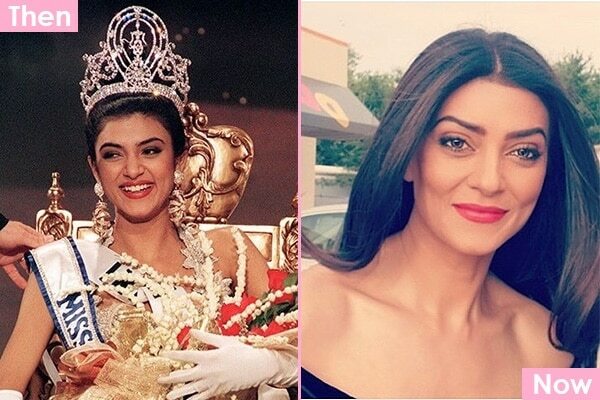 1997 saw another Indian win the Miss World crown. Diana Hayden succeeded in the footsteps of her predecessors and went on to study drama at the Royal Academy of Dramatic Arts, London. 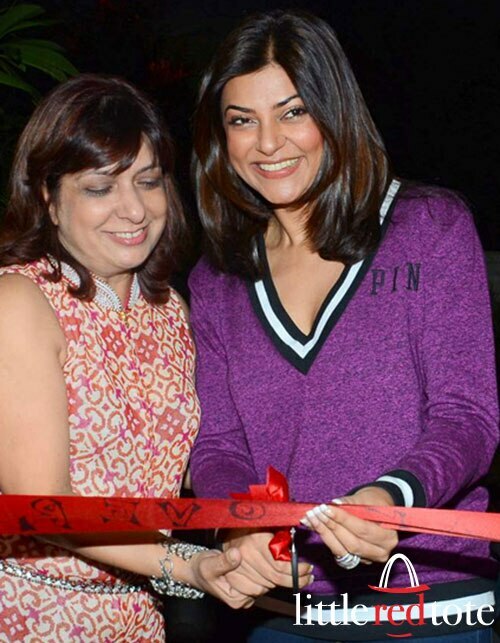 Yukta Mookhey won the Miss World title in 1999 and looks just as beautiful today. Our best Hollywood export yet, Ms Chopra won the Miss World Title in 2000, and continues to shatter as many glass ceilings and as many hearts if she says ‘I do’ this year to a certain Mr Nick Jonas. She was the second Indian to win the Miss Universe title and she looks as good today as she did the day she won the crown! This unassuming medical student went on to bring the Miss World crown back to India in 2017, ending a 17 year draught of beauty pageant wins. 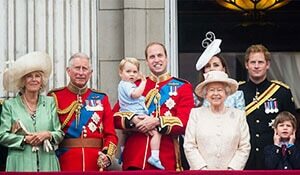 Did you know that the British Royalty must follow these 6 dress code rules?